Please help to share with your friend. 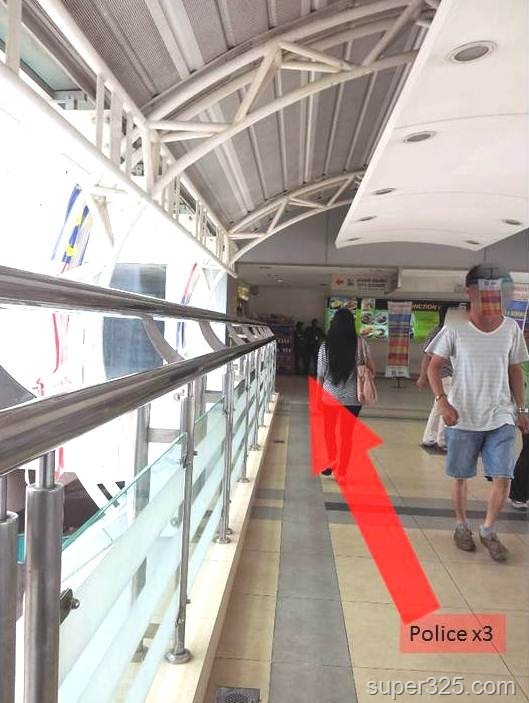 As shared in the previous post, there are “Scratch and Win” scams in the Johor Bahru City that targeting Singaporean and oldies. As today, the management is placing some buntings and 3 policeman in the area and have a full control of the situation. Now everyone is worry-FREE! 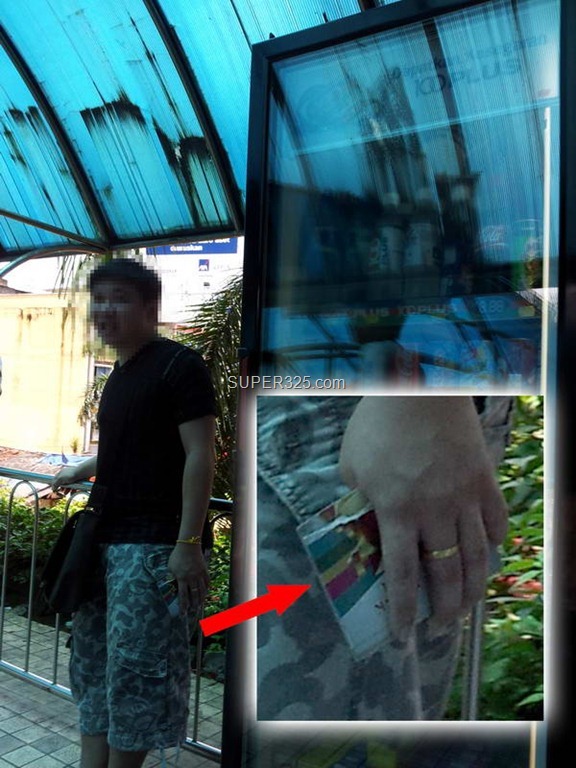 In JB, please always avoid those scratch and win activities. They will usually ask you either to scratch, tear, donations or maybe ask for some opinions for survey. Please don’t be a nice guy or sympathy or maybe greedy to win something. This is actually a tactic to get you into a trap and finally you get nothing by spending thousands ringgit. Thanks to JB city square for putting up the bunting. 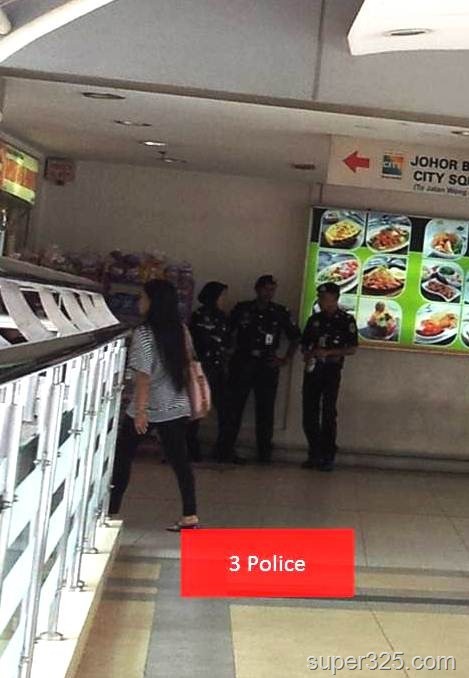 City Square Jb, Danger, keep out! Discovery this at Jb city square second floor. This plugs point were just assemble next to the passenger lift. It looks very messy, this could be very dangerous because of overused power supply.